Chemokines direct the trafficking of white blood cells in immune surveillance, playing a key role in inflammatory and infectious diseases such as AIDS. The human CX3C chemokine carries the chemokine domain on top of an extended mucin-like stalk. CX3CL1 is synthesized as a 50-75kDa precursor and undergoes glycosylation to yield two mature forms: a 100kDa cell membrane bound form and an 85kDa soluble form which is released from the cell surface.The soluble CX3C chemokine has potent chemoattractant activity for T cells and monocytes, and the cell-surface-bound protein, which is induced by primary proinflammatory signals in activated primary endothelial cells, promotes strong adhesion of those leukocytes. Proteomics analysis of Hodgkin lymphoma: identification of new players involved in the cross-talk between HRS cells and infiltrating lymphocytes. 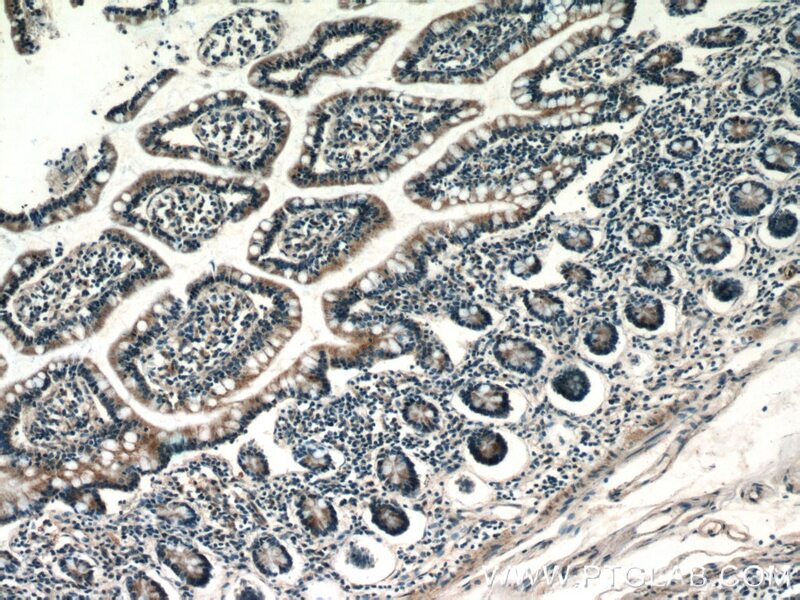 Current smoking-specific gene expression signature in normal bronchial epithelium is enhanced in squamous cell lung cancer. 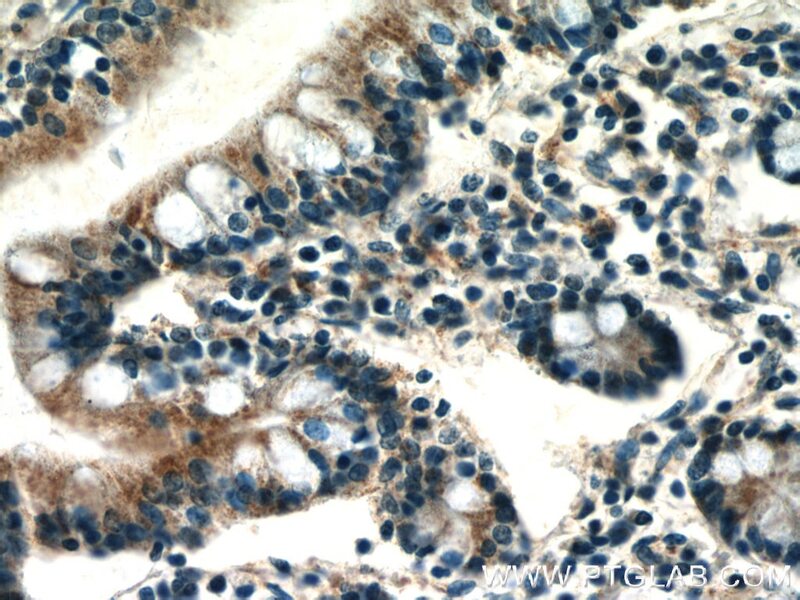 Fractalkine/CX3CR1 induces apoptosis resistance and proliferation through the activation of the AKT/NF-κB cascade in pancreatic cancer cells.